The whole textured L'Oreal Gold Dust collection was something I thought I completely missed the boat on. I saw people posting pics of it in November, but I never found it, so I just resigned to the fact that it wasn't meant to be. I didn't realize it was actually a January 2014 release, and the people who found it early just got lucky. I stopped by Walgreens after New Years, and was very pleased to see I really didn't miss the boat. I picked up 5 colors, and The Reign of Studs is one of them. 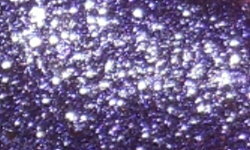 The Reign of Studs is a really stupid name that I hate lavender textured glitter. 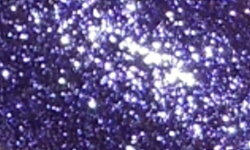 Color: This is a beautiful sparkling lavender. This is one of those where I believe the picture speaks for itself. Formula: Excellent, easy to apply. I'm sure some could get away with one coat, but I did two for good measure. Price: I paid $6.99 for this at Walgreens. I'm not sure if this is standard price though? I live in a tourist area, so everything tends to be $0.50-$1.00 more for me. 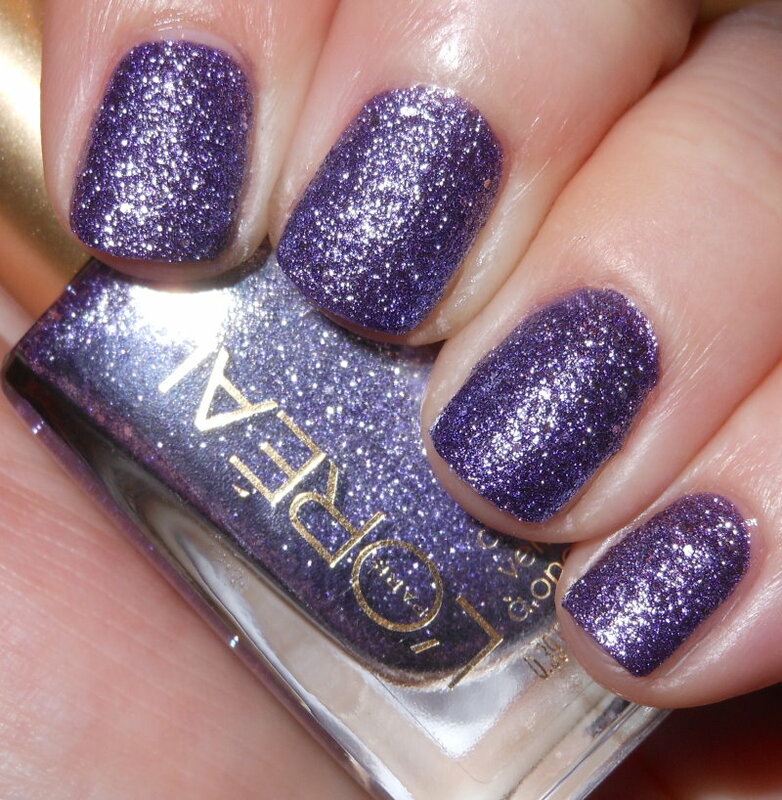 Overall: The dumb name aside (I really can't stand the name), this a beautiful polish. I love it with top coat and without. I don't own a color like this and the formula is great. 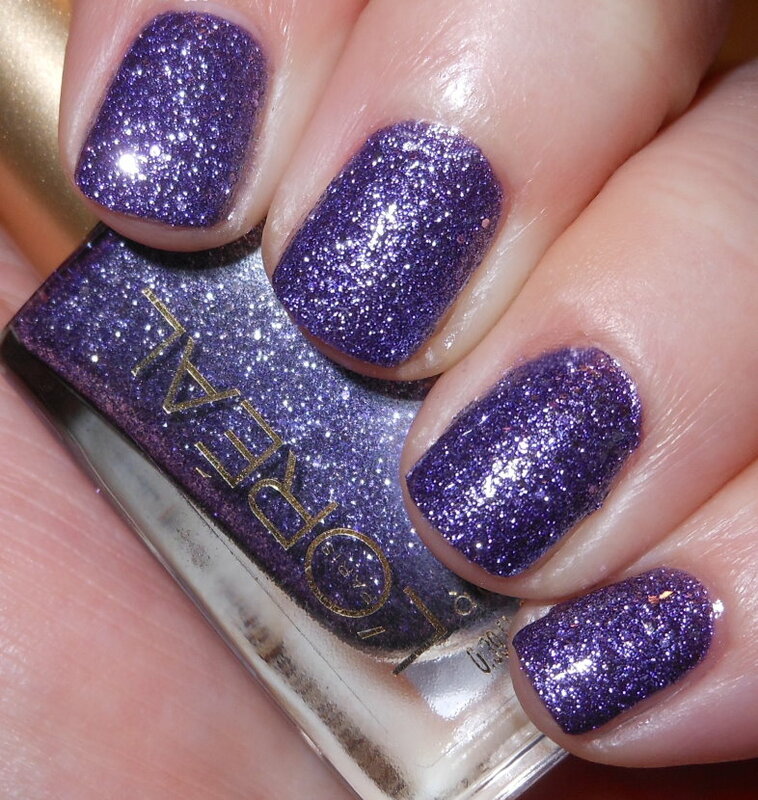 This polish is a win. Stunning purple texture color! I cannot get enough of these texture colors. I basically love them in any color, lol. Beautiful! I need to do a textured mani again soon. I didn't even know these were coming out! I'm so out of it! I love this color! It seems like the names for a few of these are terrible, lol. I wore this one this week, too. It was the bomb.com.